Close to the River Brenta, the historic waterway on the banks of which Venice's noble families built their sumptuous summer residences, Villa Margherita is a beautifully restored 15th century edifice, recently transformed into a charming country hotel. 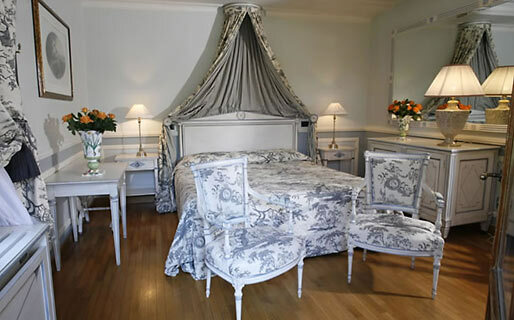 With exquisite items of period furniture, frescoed ceilings, sweeping drapes and marvelous views of the villa's gorgeous gardens, Villa Margherita's bedrooms and suites are unashamedly romantic. Combining contemporary comfort and old world charm with effortless ease, all rooms are fitted with air conditioning, satellite television and Wi-Fi. Each morning a generous buffet breakfast is served in the light-filled dining room or, in warm weather, al fresco on the terrace. 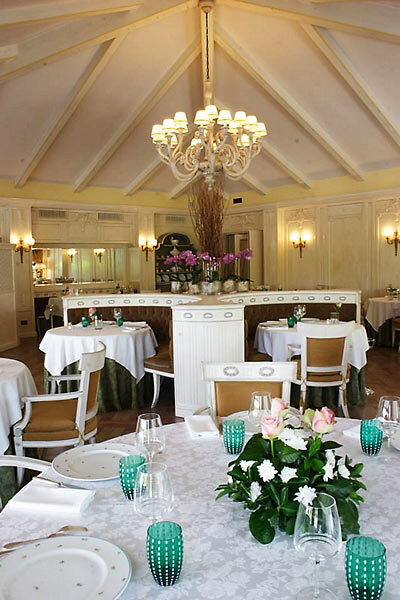 Restaurant Margherita, located directly opposite the hotel, is famous for its excellent Venetian cuisine and, in particular, its fabulously fresh fish. The faultless wine list features a connoisseur selection of wines and champagnes. Take a cruise along the river Brenta with one of the "Burchiello" barges which operated between Venice and Padua in the 17th and 18th centuries! 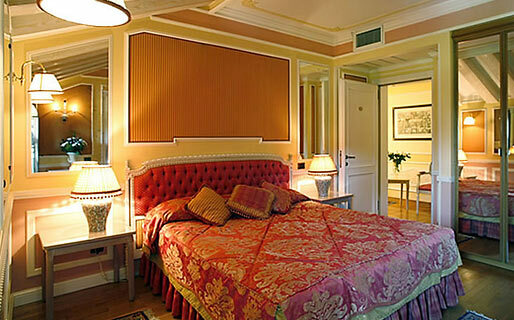 With its 5 elegant function rooms and a fabulous location, just 20 minutes away from Venice, Hotel Villa Margherita provides the perfect destination for exclusive meetings and glamorous social events. 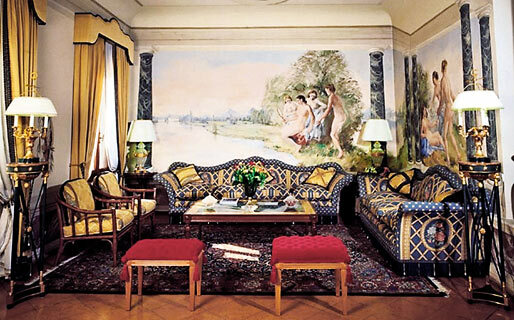 'Hotel Villa Margherita is located in Mira Porte, on the Brenta Riviera. 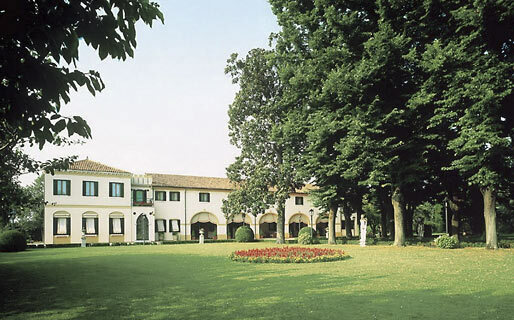 A great base for those wishing to explore Italy's Veneto region, the hotel lies a mere 20 minutes away from Venice and within easy driving distance of Vigonza, Padua, Abano and Montegrotto Terme.